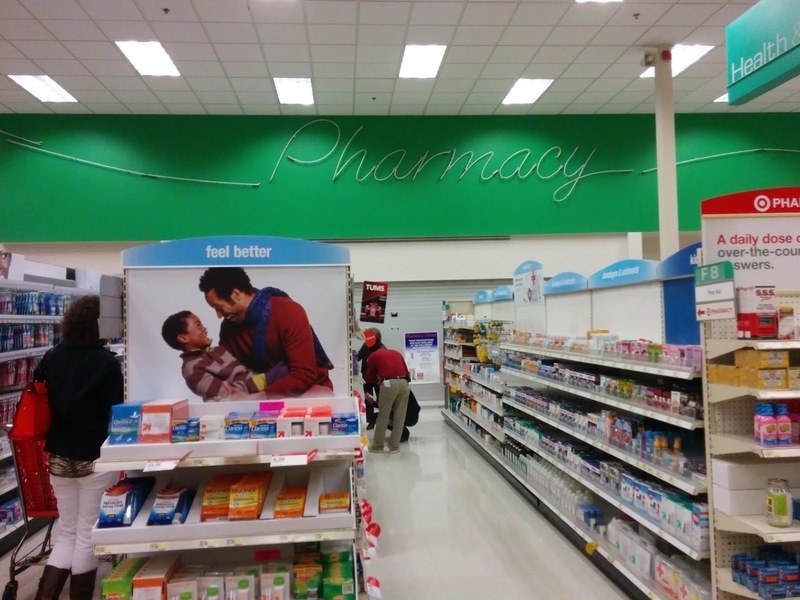 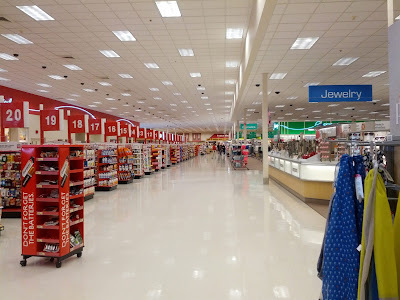 Hello & Welcome Retail World fans to the brand new Retail World blog! Almost 2 years ago we started the Retail World Facebook page to post about other retail stores during our journeys of documenting Kmart and Sears stores for our Kmart World blog site. 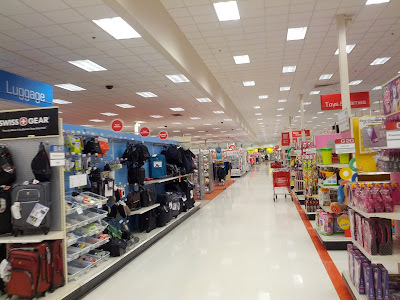 Enjoy the new site and share it with your fellow retail enthusiasts! 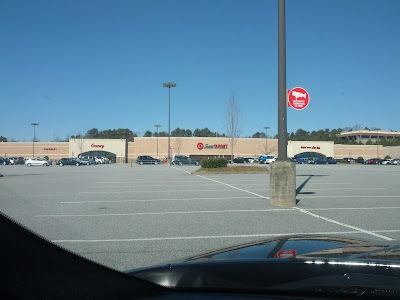 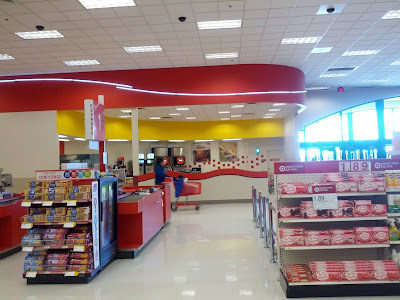 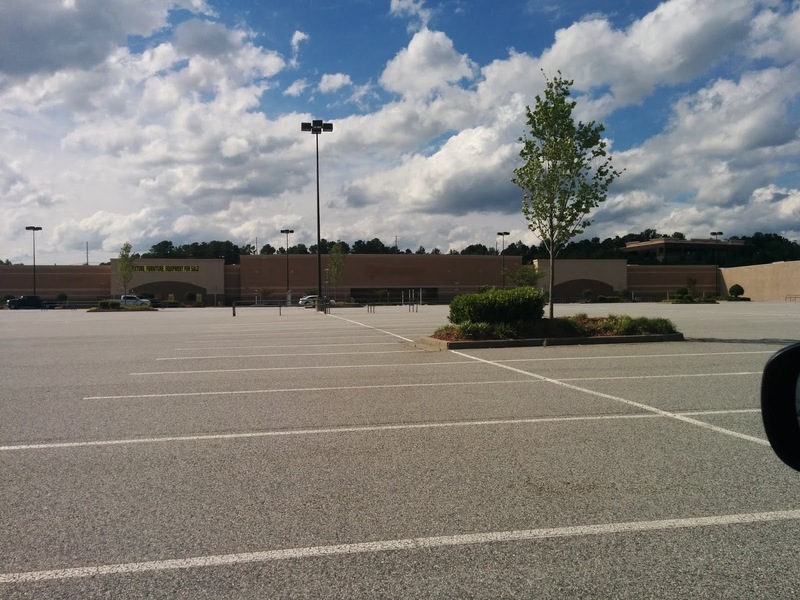 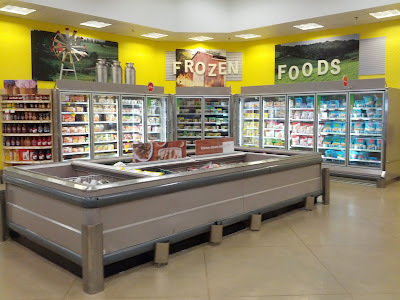 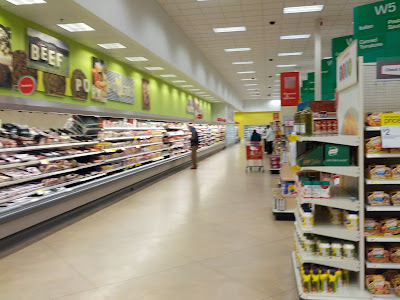 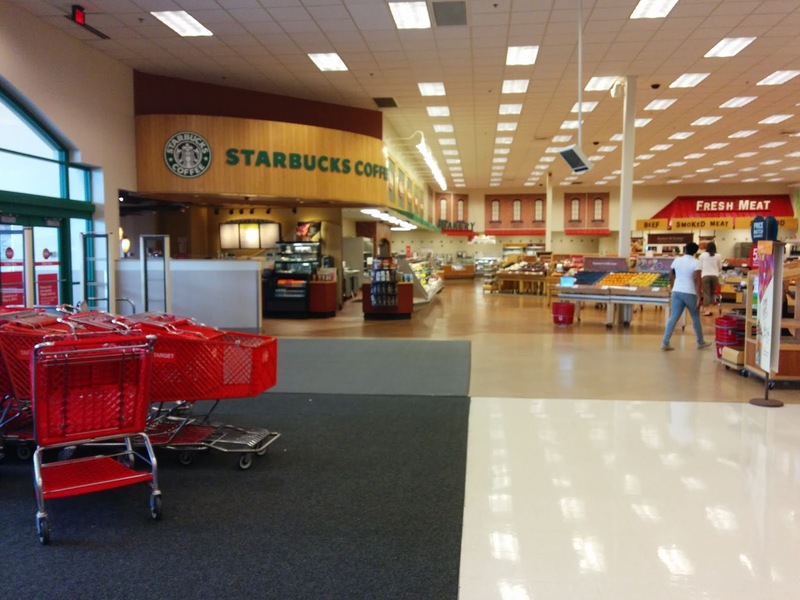 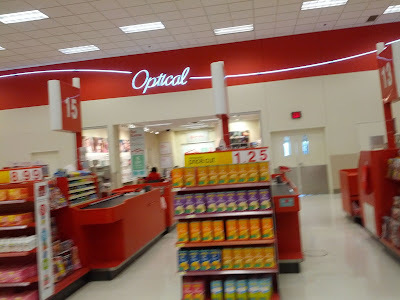 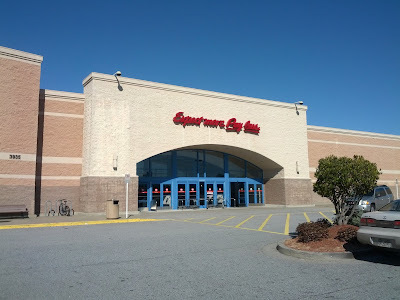 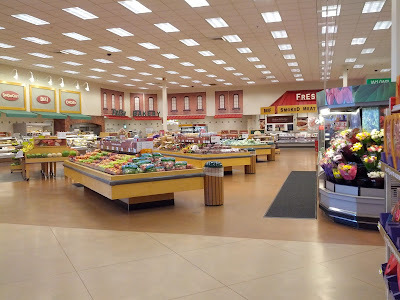 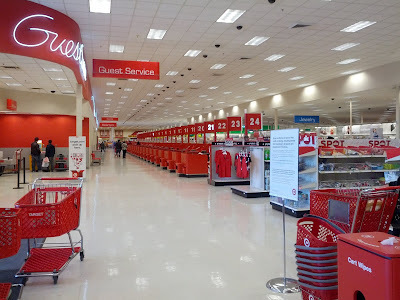 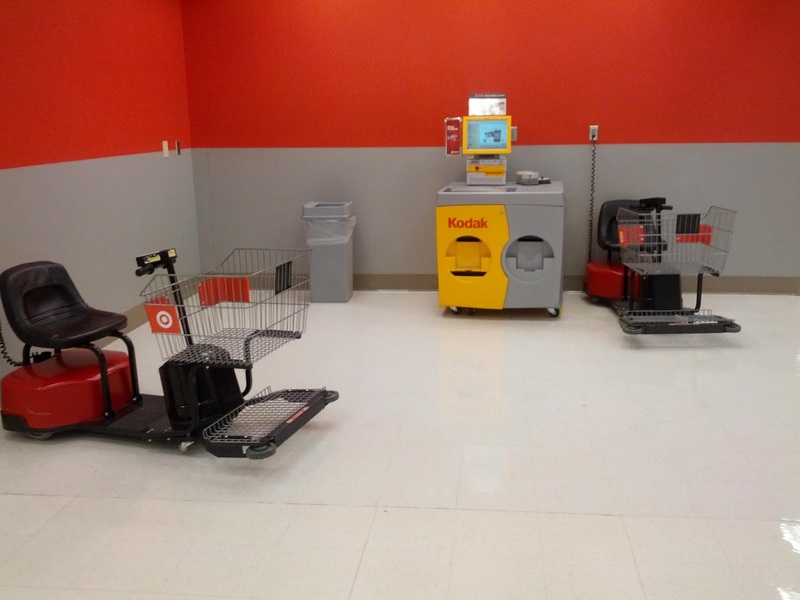 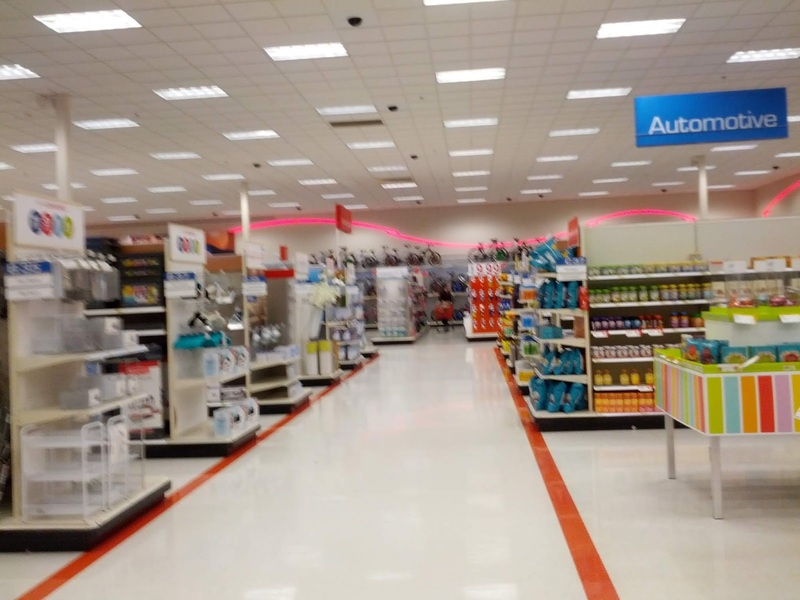 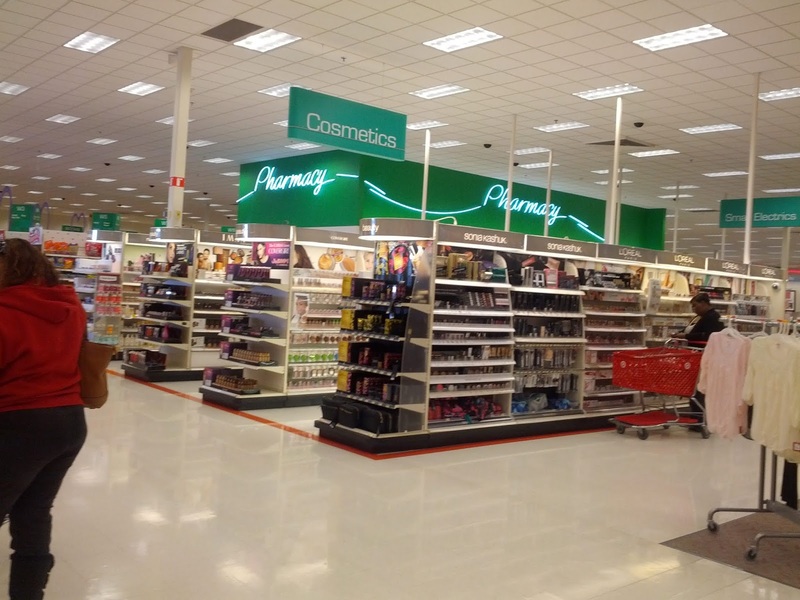 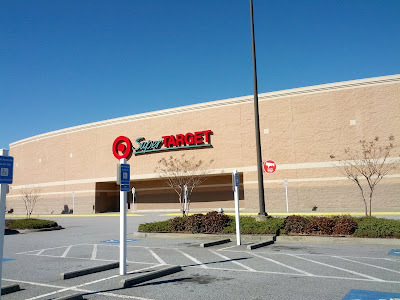 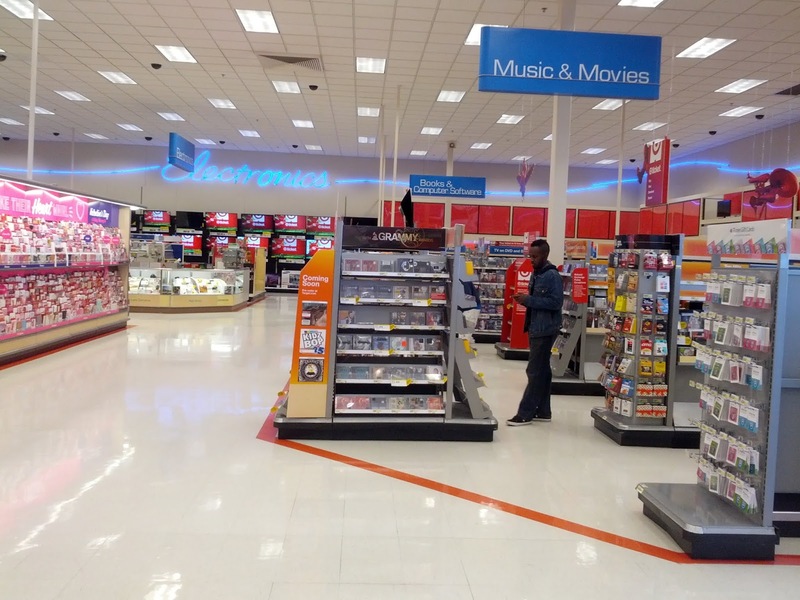 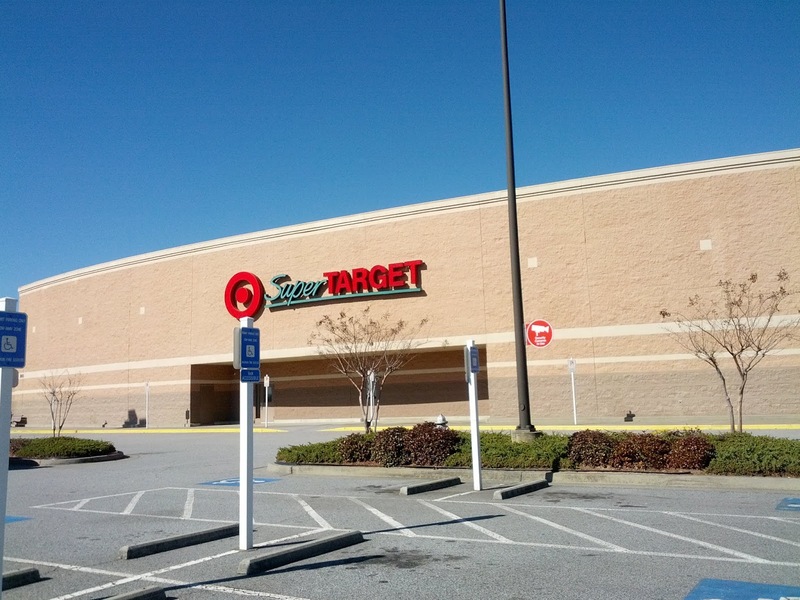 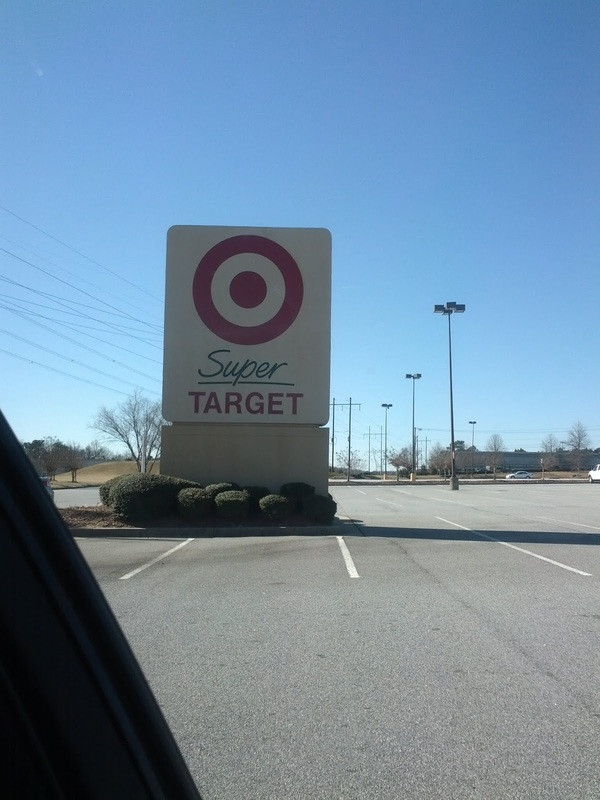 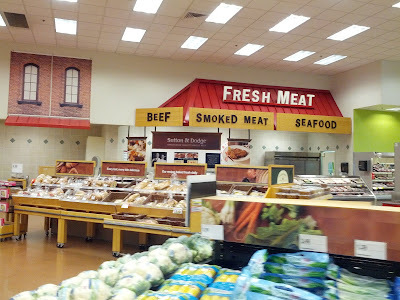 We start with a store that was our very first post on our Retail World page nearly 2 years ago, the former Super Target at 3935 Venture Dr in Duluth, GA. 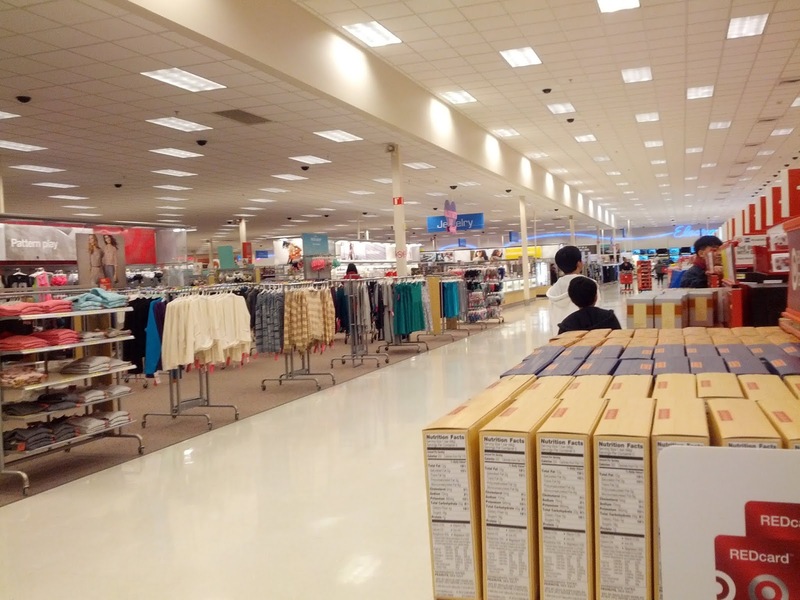 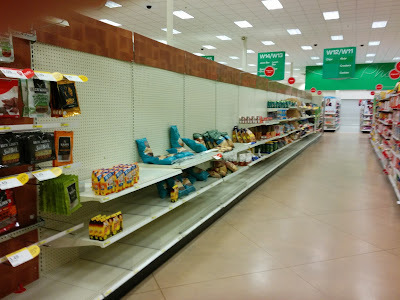 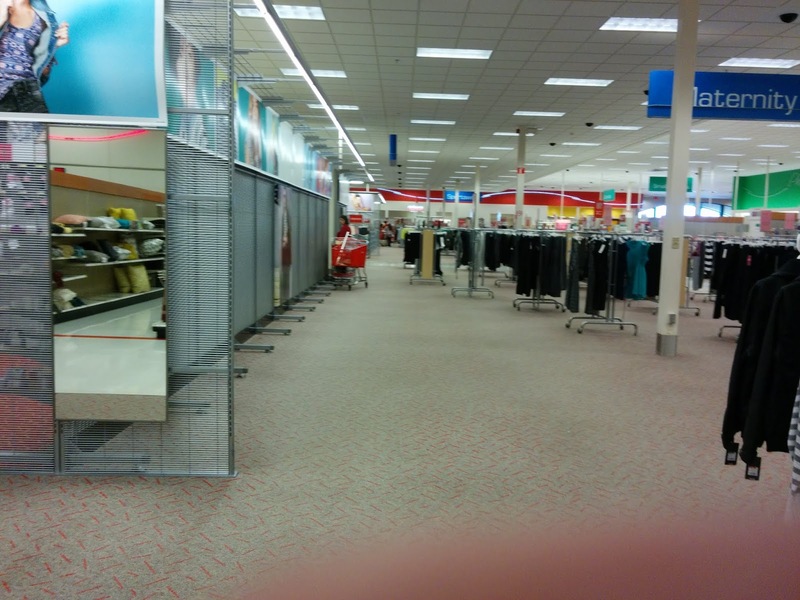 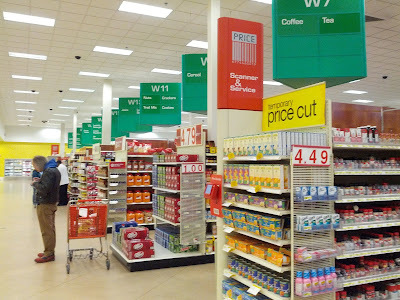 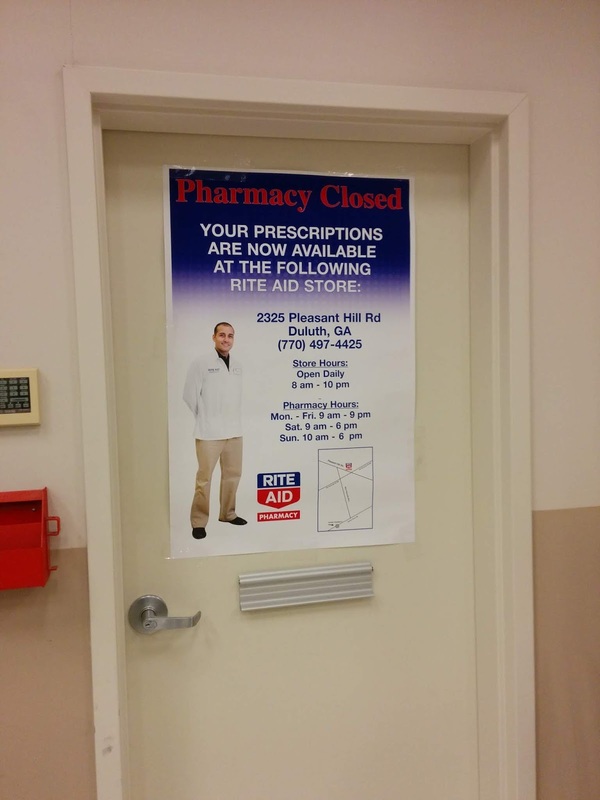 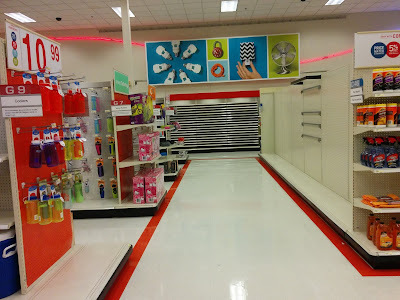 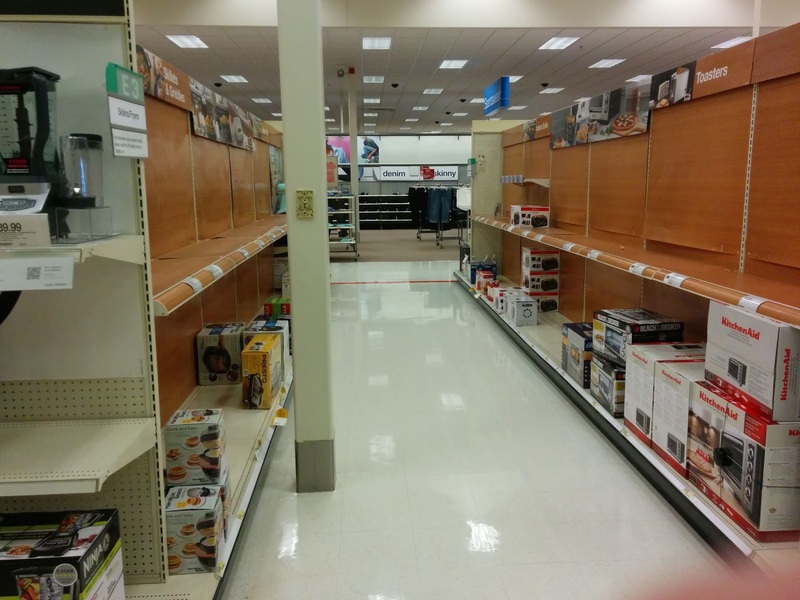 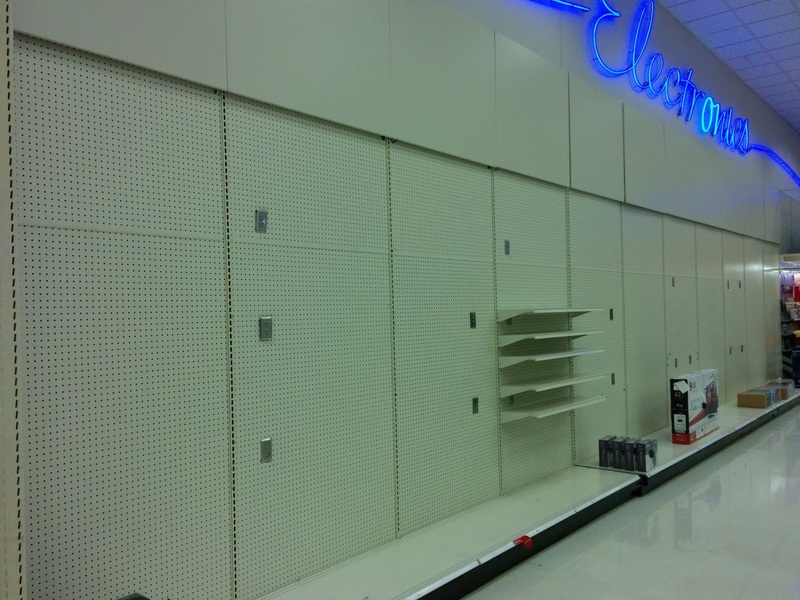 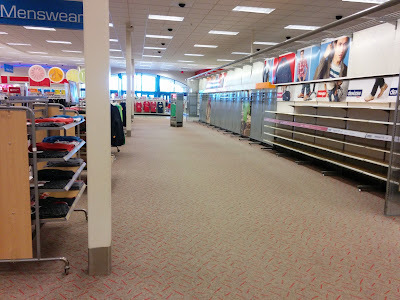 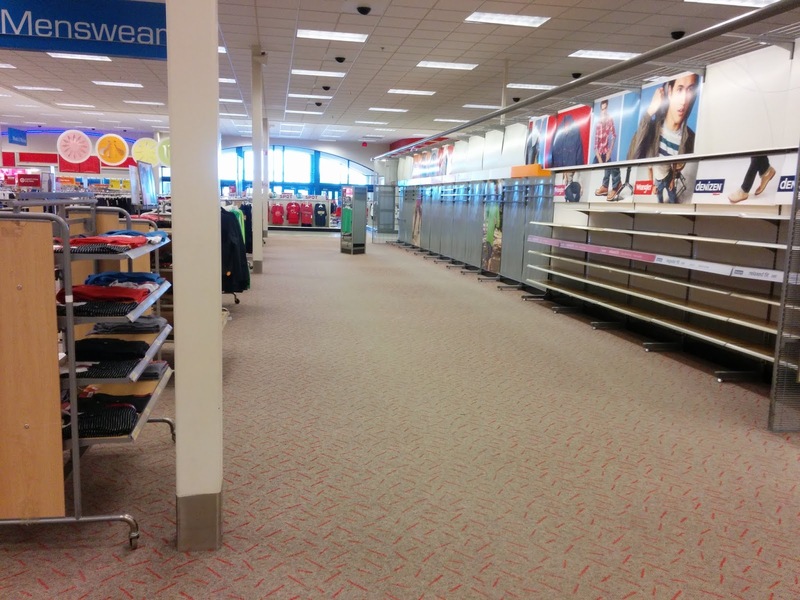 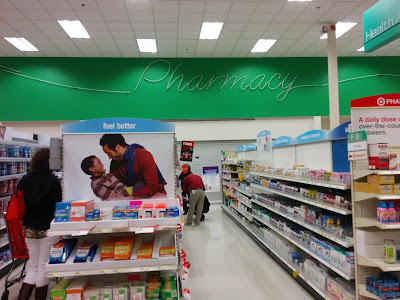 This store closed for good on May 3, 2014 along with seven other Target stores around the county. 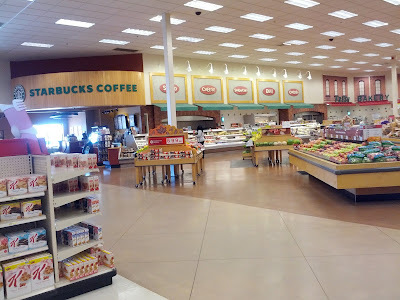 The store was built in 2001 and is 174,000 square feet. 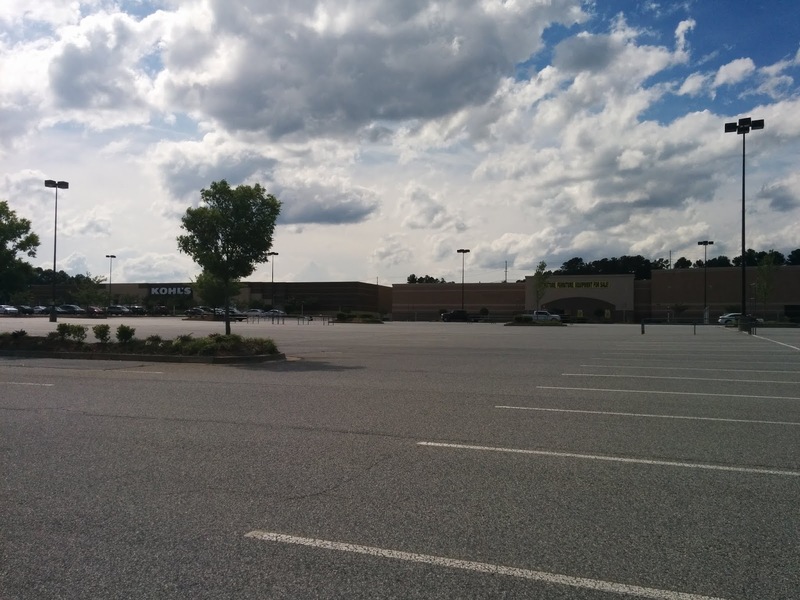 It is currently occupied by a local furniture store who uses the right entrance and less than a third of the building. 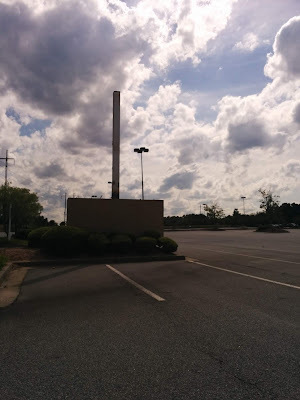 The photos below were taken in January, April, and June 2014. The January ones were taken right around the time it was announced the store was going to close. 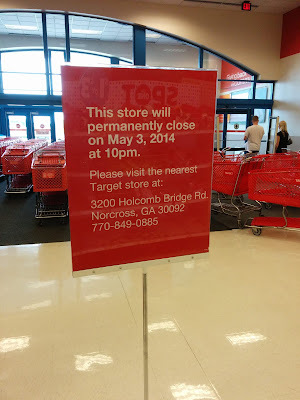 The April pictures were taken about a week before the store was to close. The June pictures were taken about a month after the store was closed and was now boarded up. 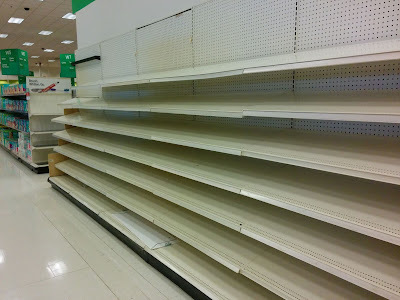 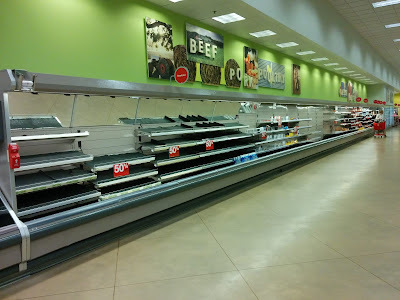 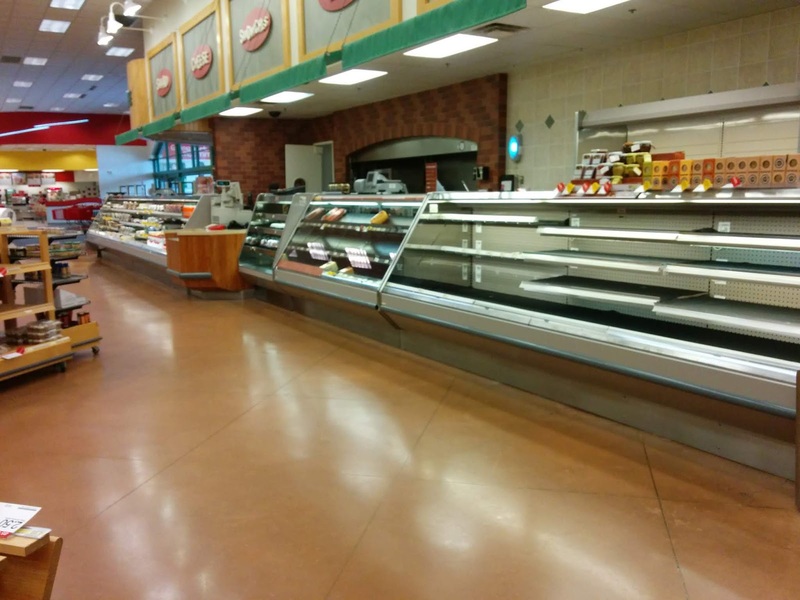 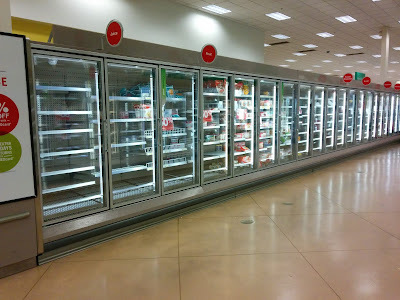 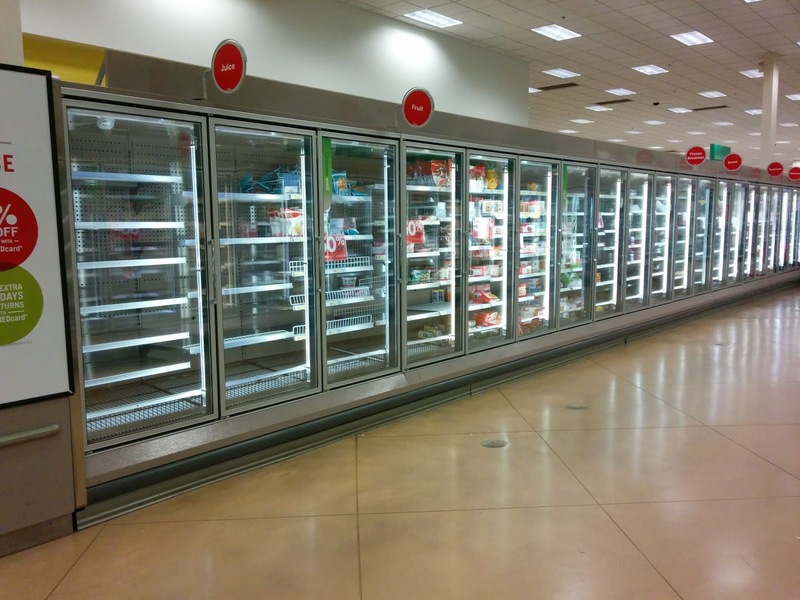 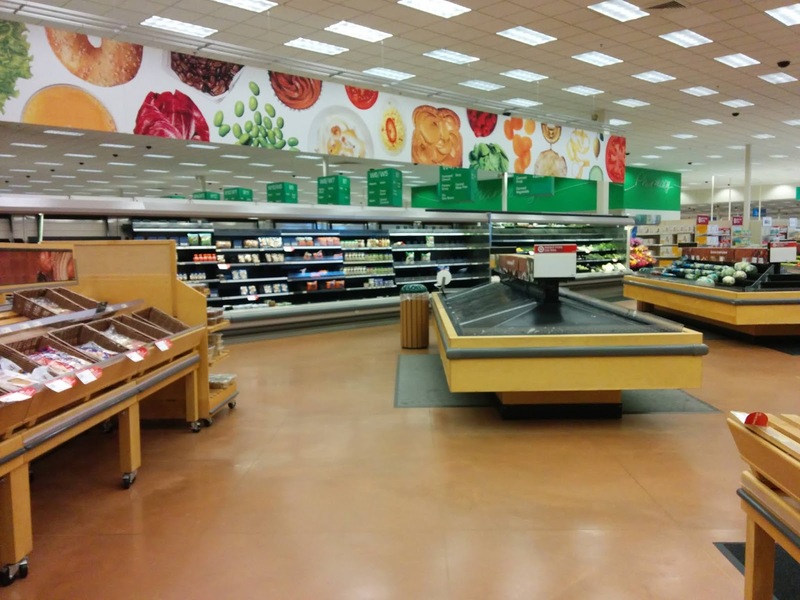 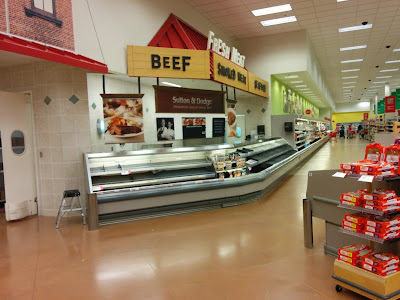 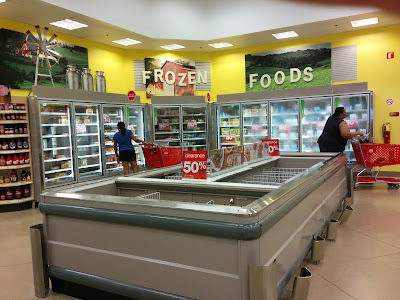 There wasn't a store closing sale with the exception of the perishable grocery items which were marked down to sell out. All other merchandise was not discounted and was packed up to be shipped to other local Target stores.